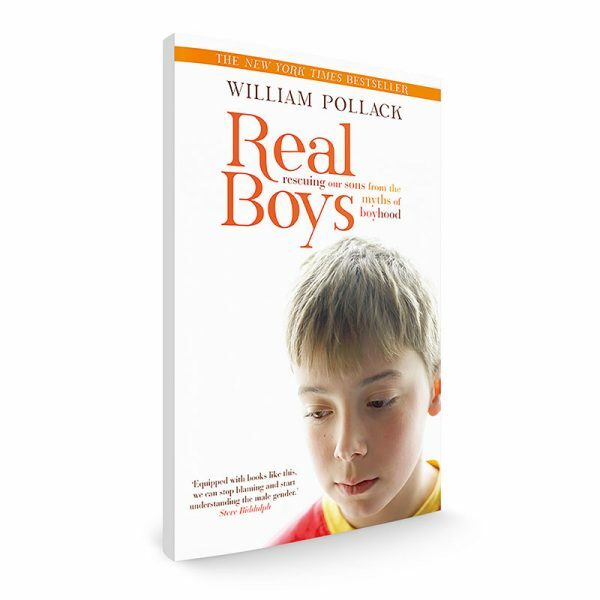 Based on William Polack’s groundbreaking research at Harvard Medical School for more than two decades, Real Boys explores this generation’s “silent crisis”: why so many boys are sad, lonely, and confused although they may appear tough, cheerful and confident. 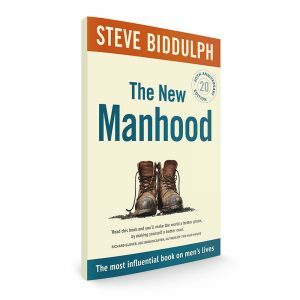 Pollack challenges conventional expectations about manhood and masculinity that encourage parents to treat boys as little men, raising them through a toughening process that drives their true emotions underground. Only when we understand what boys are really experiencing, says Pollack, can parents and teachers help them develop more self-confidence and the emotional savvy they need to deal with issues such as depression and violence, drugs and alcohol, sexuality and love. William Pollack, Ph.D., a clinical psychologist, is the codirector of the Center for Men at McLean Hospital/Harvard Medical School, and a founding member and Fellow of the Society for the Psychological Study of Men and Masculinity of the American Psychological Association. He and his family live in Massachusetts. by Gary Chapman. To be their best, children need to feel loved. 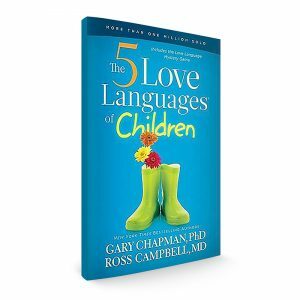 But if you and your child speak different love languages, your affection might get lost in translation, affecting the child’s attitude, behavior, and development.